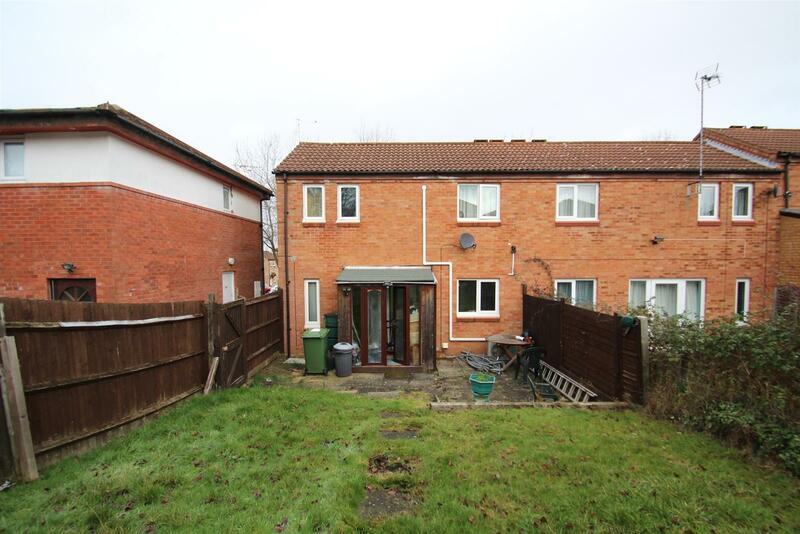 A fantastic opportunity a acquire a three bedroom end of terrace shared ownership property in the central location of Two Mile Ash, Milton Keynes. The property is offered for sale as a 30% share with Milton Keynes borough Council. The price includes a £15,000 premium. 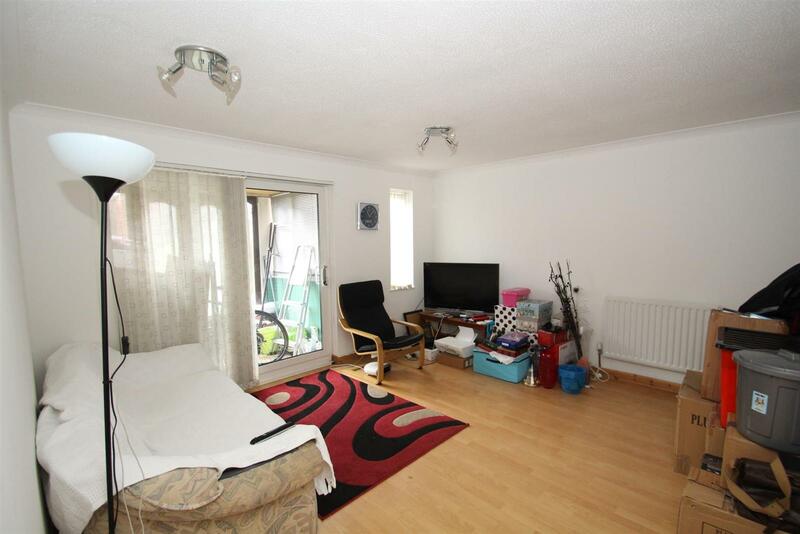 The accommodation comprises an entrance hall, kitchen, lounge/diner, three bedrooms and a bathroom. 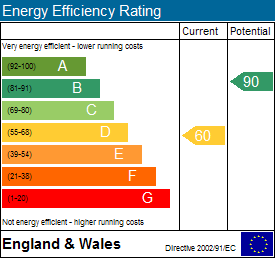 Externally there is an allocated parking space and rear garden which is laid to lawn and lean-to to the rear. Internal viewing is highly recommended. Enter via UPVC door into entrance hall. Two storage cupboards, one housing the boiler. Archway to kitchen. Door to lounge/diner. The kitchen is fitted in a range of units to wall and base levels with worksurfaces over and an inset sink/drainer. 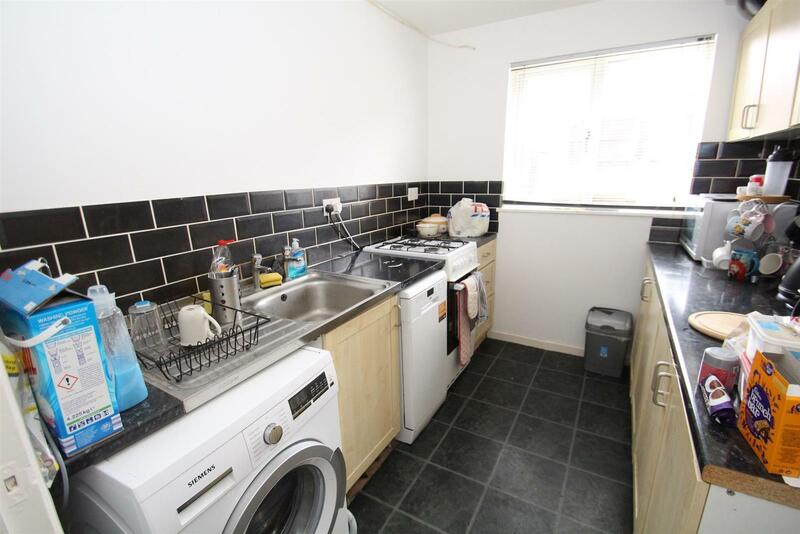 Space for oven, fridge/freezer and washing machine. The lounge/diner has a window to the front aspect and patio doors leading to the lean-to. The lean-to has French doors leading to the rear garden. 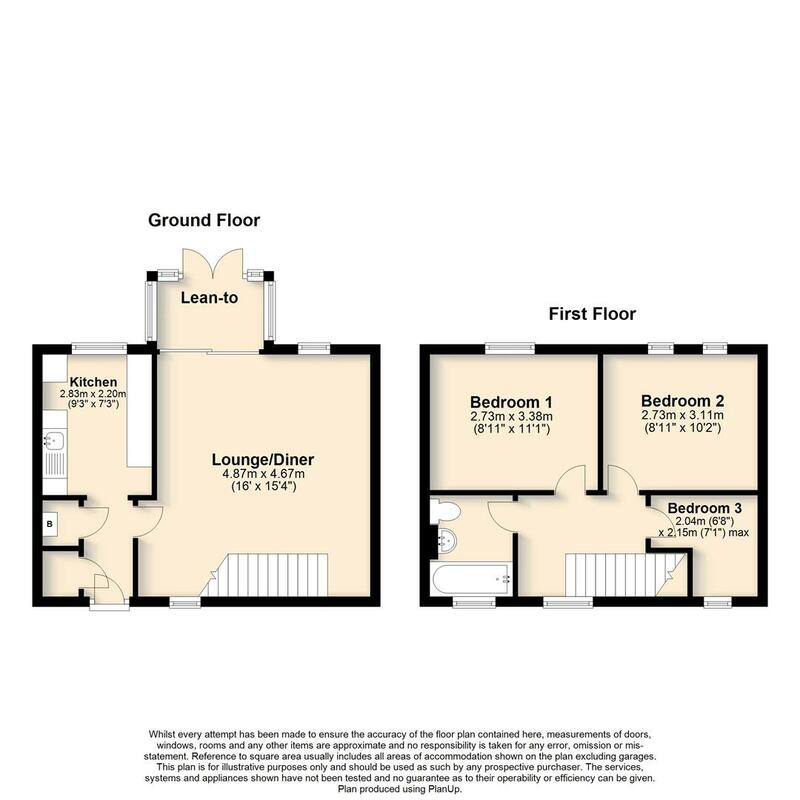 The landing gives access to two good size double bedrooms and a third single bedroom. 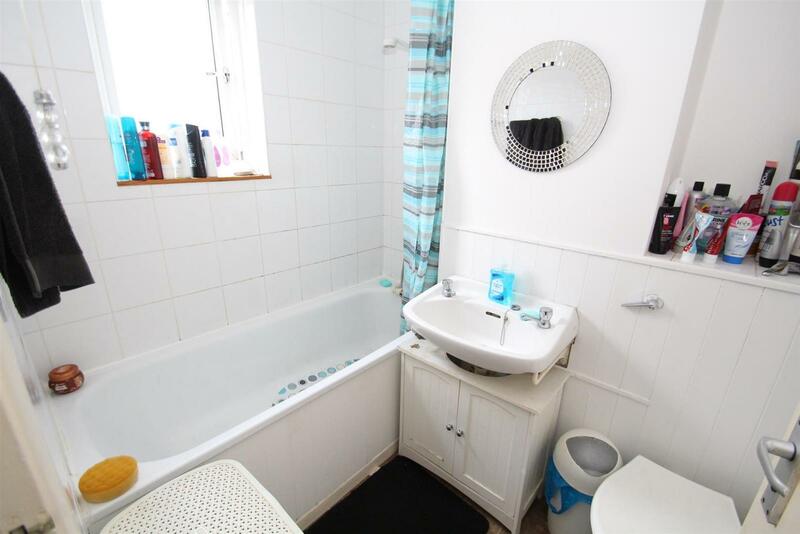 The bathroom has a suite comprising low level w.c., wash hand basin and panel bath with shower over. 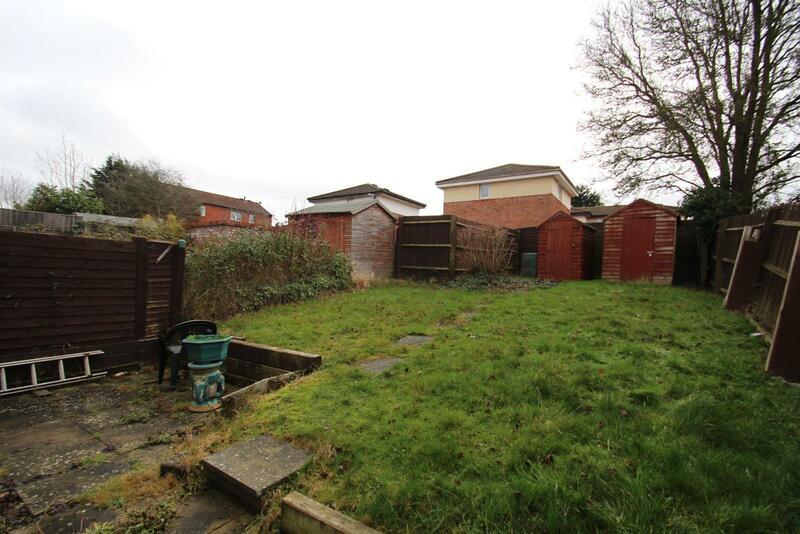 The property has a private rear garden which is laid to lawn with a small patio area. There is an allocated parking space to the rear of the property. 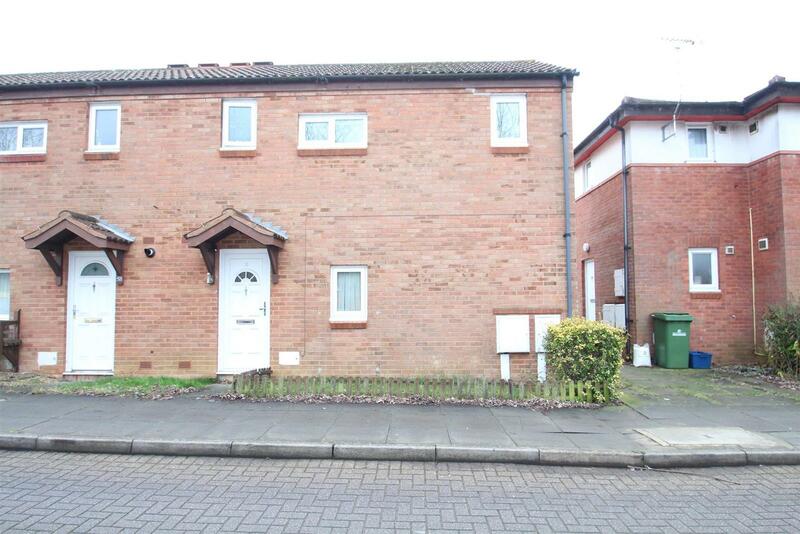 The lease has approximately 90 years remaining and the rent is £219 pcm payable to Milton Keynes Borough Council.